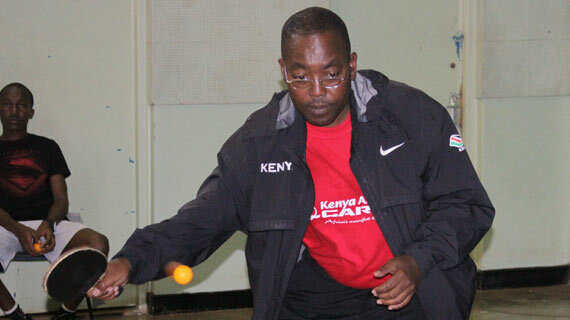 The National Table Tennis association has announced that the Coach Certification Program will next take a stop in Mombasa County where a new Crop of Coaches will be trained and certified. The second Coach Certification County Level 1 course will take place next on 21st March 2015 at the Oshwal Academy, Mombasa. in coaching standards for all coaches, so that the correct techniques are implemented”. He said the courses that are being held will cover a whole range of areas that will make sure the coaches who interact with children and youths are trained on handling them and at the same time, tabs are able to be kept on each one of them. The courses will be held round the country throughout the year, in different County’s.